Welcome to Emergency Pawn! Emergency Pawn is Covington, Georgia’s Premier Pawn Shop for All Life’s Little Emergencies! We pay top dollar for your items whether you are pawning or selling, and we ALWAYS have the best deals in town! We pawn, buy, and sell a wide variety of items including but not limited to jewelry and scrap gold, firearms, electronics, musical instruments, tools, lawn equipment and more! Whether you are looking for something in particular or just browsing around, Emergency Pawn has a comfortable, family-friendly atmosphere. In our short time, Emergency Pawn has built a reputation for one of the highest quality pawn services in the area. We treat our customers with respect and give the fairest deals around. Come see what everyone is talking about and let us give you cash for your goods at Emergency Pawn! Check out our firearm selection! 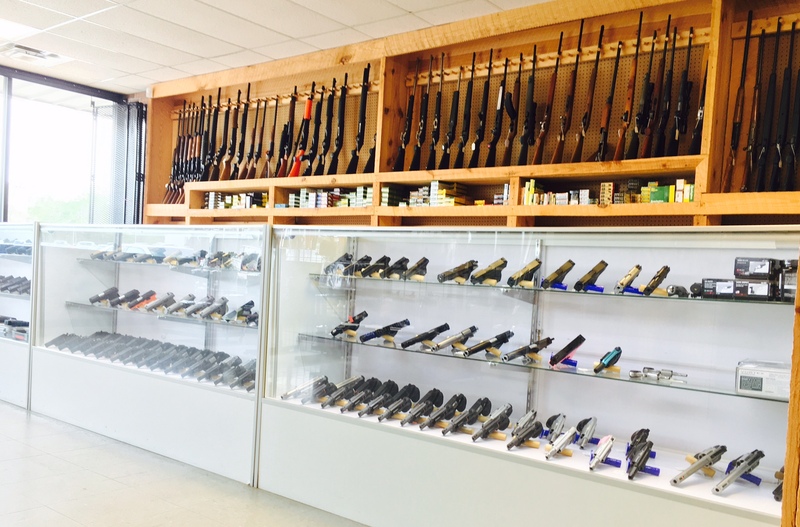 We have a wide variety of firearms and a friendly, helpful staff that will make it a breeze to find the right firearm for you! We also have a large assortment of ammunition and if you are looking for a firearm that we don’t have in stock, we can special order it for you! Come in today and let us get you on the right track for personal protection, leisure shooting, or simply adding an addition to your collection! AR15 Rifles $599.99 and up! We have affordable Bushmaster AR15 rifles starting from only $599.99! We also have Daniel Defense rifles in stock for those of you that want something more advanced and ready to be customized! Everyone needs at least one AR15, so let us help you achieve that goal! We also have a great 90 day layaway policy that is great for these types of purchases! 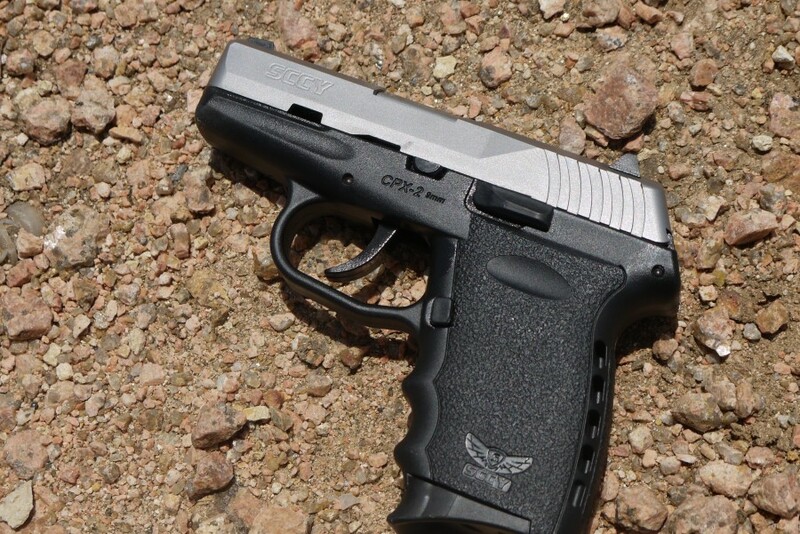 SCCY’s The Limit with these tough little pistols! The Benefits of owning one of these are extraordinary! They offer Powerful Performance in a small package, smooth consistant trigger pull, extra safety option, and much, much more! SCCY’s Famous Quality at an Economical Price! Emergency Pawn carries Covington, Georgia’s best selection of a wide range of products including but not limited to firearms, electronics, appliances, musical instruments, tools, lawn equipment and more. We also have a large selection of gold and jewelry. We pay top dollar for your scrap gold and boast a fun family-friendly atmosphere. Come in and see for yourself! Emergency Pawn makes loans on many different valuable items; if it has value then we normally try to accept it. Helping our customers is our number one priority so we try to keep an open mind when it comes to Pawns and Buys so that we can meet our customers needs. Site design by Msndrstd Designs.